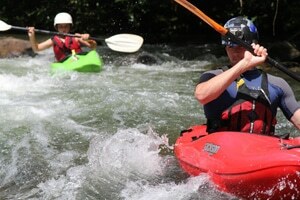 Intermediate paddlers are boaters that have a solid on-side roll and can competently navigate Class III whitewater. 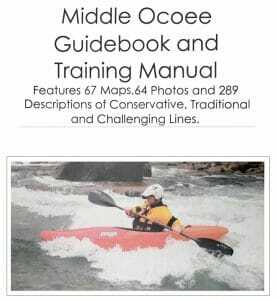 Many folks at this level want to perfect a certain skill or need guidance on the Ocoee. Perhaps, you desire to dial in your freestyle kayaking. Perhaps you need help with an off-side roll or more practice applying the combat roll. Regardless of your desires we can coach you to accomplish your goals. This style of coaching is typically a 1:1 ratio. 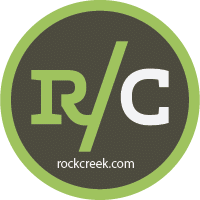 We start on the lake and create a specific game plan to accomplish your goals. 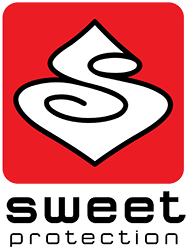 We may decide to spend the entire day on the Ocoee drilling specific moves such as s-turns and c-turns, or we may run multiple laps on sections of the Ocoee working on making lines and linking moves. Personalized instruction with an excellent instructor is what will accomplish your goals. We are the coaches you need. 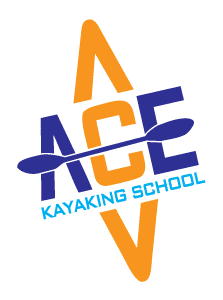 Copyright 2019 Ace Kayaking School.